With unique and extensive experience and a deep bench of attorneys, FMJ is the go-to resource for banking and financial institution needs. In ever-evolving financial markets, lenders and borrowers need experienced counsel to assist them in navigating financial relationships and transactions. FMJ’s banking and financial institution attorneys include lending attorneys, bankruptcy attorneys, corporate attorneys, commercial and special asset attorneys, and attorneys with experience serving on bank loan committees, boards of directors of banks, and bank holding companies. 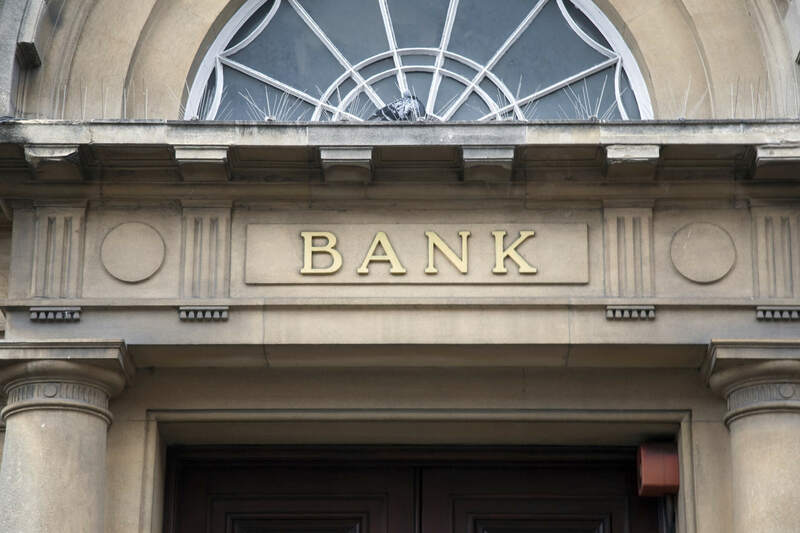 This experience coupled with our efficiency, value, and sophistication makes FMJ the leading resource for the needs of banks and financial institutions. We regularly represent lenders and borrowers of all types and sizes in a wide range of financing transactions, including secured transactions, revolving and term loans, commercial mortgage/real estate loans (including review of title and environmental matters), construction loans, unique asset collateralization, land development loans, seller-financed transactions, leveraged buy-outs, venture capital financing, leveraged leases, and commercial leasing and equipment financing. We have extensive experience in the practice areas of Bankruptcy and Commercial Litigation and regularly represent lenders (banks and private) in creditor rights enforcement proceedings, including real estate foreclosure, loan default, receiverships, and Article 9 repossessions. Our Mergers & Acquisitions team has handled deals collectively worth billions of dollars. With FMJ, clients can count on aggressive negotiation that earns them positive results. Clients benefit from FMJ’s vast experience in a variety of financial or strategic-based deals, including acquisitions and sales of banks and bank-holding companies (including stock and asset transactions), and the dissolution of bank charters post-transaction. As a trusted advisor, we guide you through all phases of the process. In addition to providing representation of our clients, our attorneys have participated in the decisions to buy or sell a bank and seek equity investment and financing transactions for banks and bank holding companies. From consultation to leading a team of investment bankers, accountants, and advisors, FMJ works diligently to achieve your desired results. With attorneys that have served as directors of banks and bank holding companies, FMJ is able to advise and offer counsel regarding unique issues facing banks and financial institutions today, including succession, corporate governance, board composition, shareholder matters and executive management and retention. Represented a lender in negotiation and documentation of $18,900,000 construction loan facility for senior living and memory care facility. Represented a borrower in negotiation and documentation of $12,000,000 in term real estate facilities to facilitate buy-out of partner. Represented a lender in negotiation and documentation of multi-faceted $11,000,000 term and revolving loan facility to manufacturing company, including the sale of participation of interest. Represented a lender in negotiation and documentation of $7,500,000 in commercial mortgage loans with Minnesota Housing Finance Authority subordinate facility. Represented a lender in negotiation and documentation of Sharia-compliant $5,000,000 construction lending facilities for a non-profit borrower. Represent lenders and borrowers in negotiation and documentation of various asset, aviation, and real estate-based lending transactions, including seller-financed business and asset sale transactions. Represented a bank in a $13,000,000 loan for a new credit facility for a large restaurant franchiser, which was secured by five different properties in multiple states. Represented a seller bank and bank holding company in the sale of bank assets to a competitor and subsequent dissolution of state-chartered bank entity. Represented a seller bank holding company in the sale of stock of subsidiary bank to a competitor. Represented a bank in a $4,000,000 loan acquisition which was secured by three separate commercial properties and shareholder guarantees.